It looks like a new DLC has arrived for Silent Hill: Book of Memories on the Playstation Vita. The game came out in October of last year to lukewarm reviews. Far from the best Silent Hill game in the series, it was more of a radical experiment involving the Silent Hill mythos. We reviewed the co-op experience of the game some time ago, giving the the title an average score. 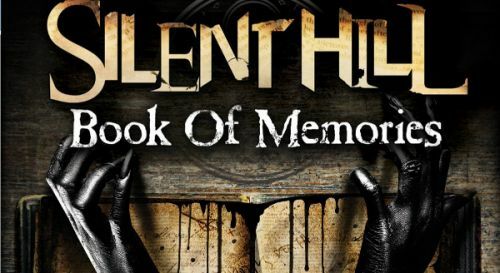 The DLC is available today, so if you own Silent Hill: Book of Memories, this release probably warrants your interest. Silent Hill: Book of Memories is an isometric RPG/Survival Horror title. It features up to four player cooperative play both locally and online.